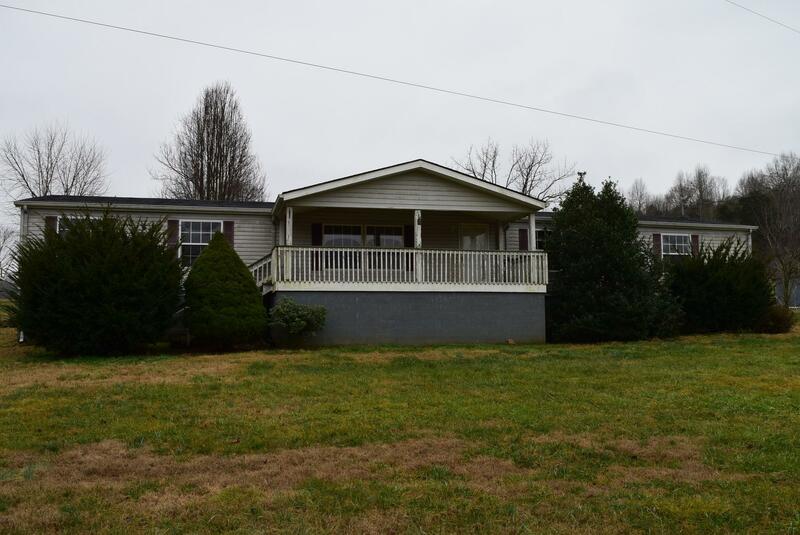 3bd/2ba manufactured home on permanent foundation. Sitting on 1.24 ac lot. Lots of space. Needs some repairs. All offers to be made at propoffers.com. Earnest money deposit to be 1% of purchase price or $1,000 whichever greater. Proof of funds or bank letter required. Property shares a well with the neighbor. Well is on this property. Selling as-is. Contact agent for more info. Buyer/buyers agent to verify all info deemed important.